As we grow older, the skin loses its suppleness, texture, and strength. When I was offered a chance to try out the LPG Endermologie face and body treatments at The Laureate Signature, I jumped at the chance. Prevention is key to minimizing wrinkles, to me, the most important thing is to take care of your skin before all these changes start to take place. 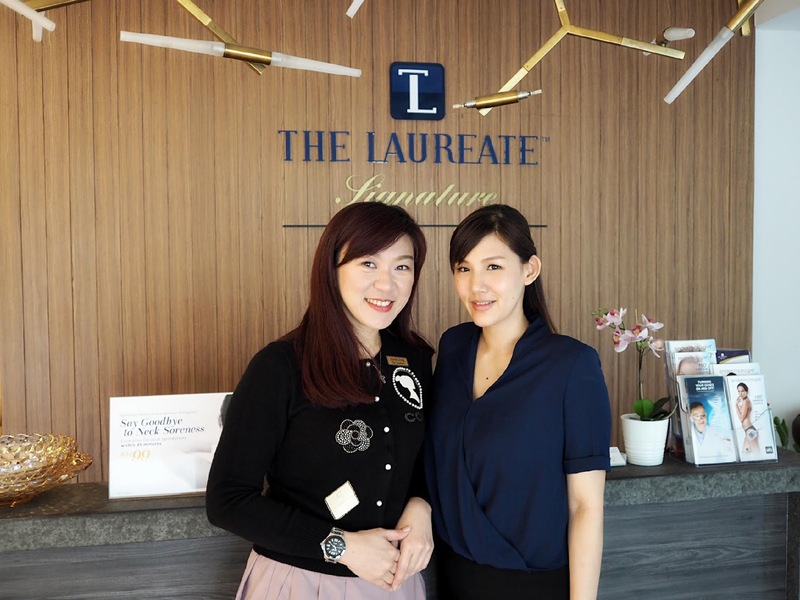 The Laureate Signature is located in Petaling Jaya, the building is right after Maktab Koperasi Malaysia, it was a bit difficult to spot so remember to look out for their 101 house number. The Laureate Signature is staffed with a team of therapist who are all very well experienced, the center focus on Preventive, Anti-ageing and Regenerative services towards achieving total wellness. LPG Endermologie is a non-invasive treatment that's painless, effective, safe. 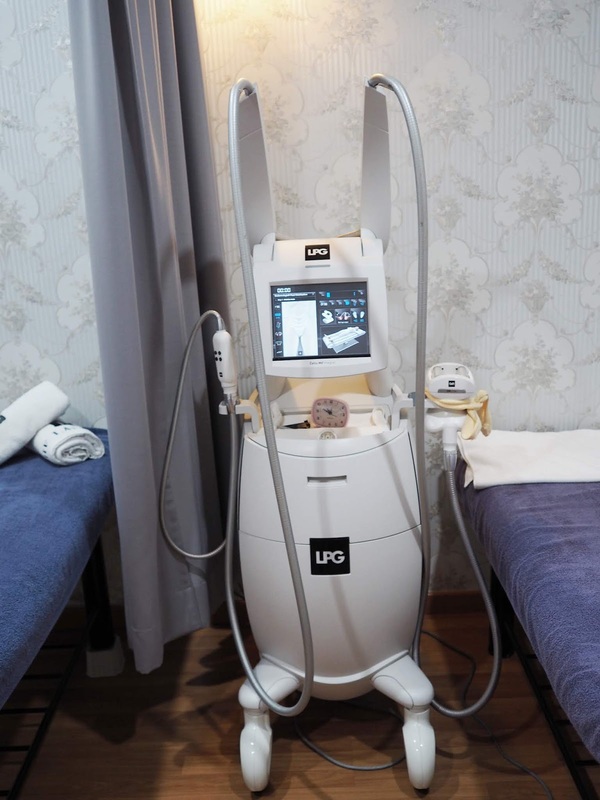 The only feeling you will get is a soft vibrating sensation from the machine, which feels like a massage, therefore the treatments are pleasant and relaxing, I actually took a short nap during my facial. 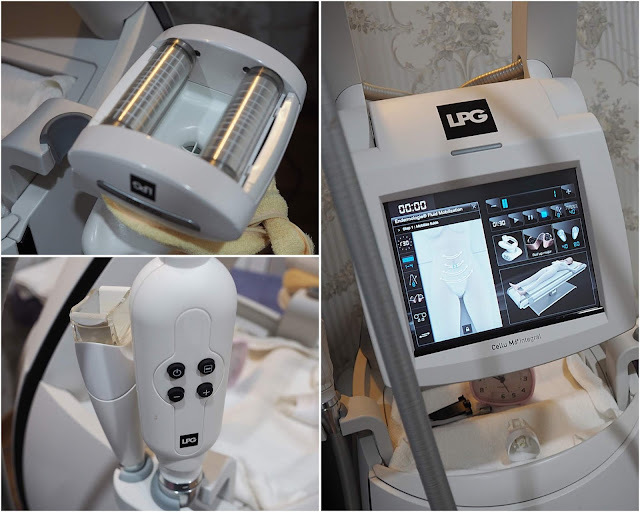 With different probes and settings, LPG Endermologie can work on both your face and body. Before we begin, we had a consultation and discussed my concerns and areas I would like to focus on. My biggest concern lately is my neck, I've totally forgotten to take care of it all these years and I noticed there are fine lines now as for my body, I wanted to target my love handles. I started off with the face treatment, the LPG Endermologie technology helps stimulates fibroblast (building blocks of the dermis) within your skin to start producing collagen, elastin and hyaluronic acid again making it a great anti-aging solution which is natural. I was pretty surprised when I could see results after my very first session, as you can see from my picture above my face is slightly lifted and over the next few days, I noticed my skin was more vibrant and radiant, giving me an overall healthy glowing complexion. We followed with the LPG Endermplogie body treatment, right before we start I was asked to change into this body suit that covers the entire body to make it easier for rolls to slide and optimizes the quality of the treatment. The machine uses rollers to roll and unroll the skin in combination with a regulated suctioning to gently massage the targeted area. This is great for me to target problem areas on my post-pregnancy body, it does a great job for toning and sculpting. 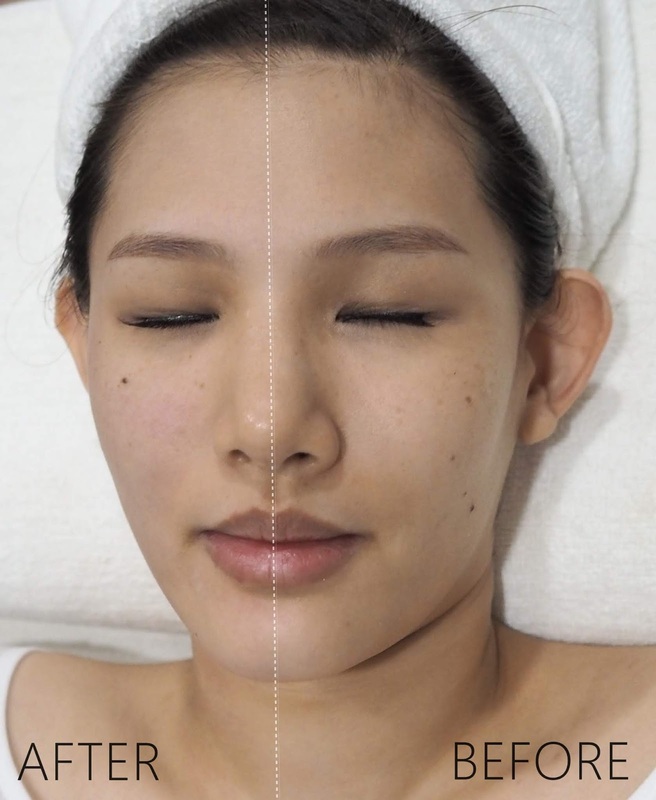 The treatment also aids to boost circulatory exchanges to remove toxins and excess fluids activate stubborn fat release, reduce the appearance of cellulite and firms the skin. Noticeable water retention results can be seen and felt after the treatment for a more effective result more sessions will be needed. Here's a chance for you to experience LPG Endermologie for free! 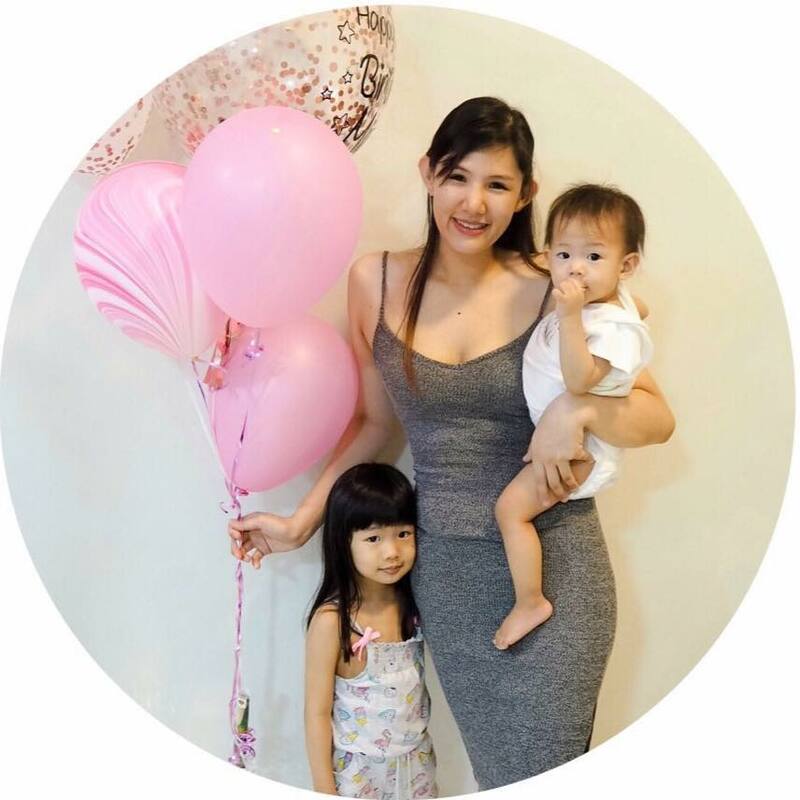 I will be giving away one(1) session of body or face treatment worth RM600 to FIVE(5) lucky winners! Contest runs until 27th July 2018, Opens to Malaysian residents, the winner will be contacted on the 30th July 2018. Best of luck! No 101, Jalan Templer, Seksyen 7, 46050 Petaling Jaya, Selangor.